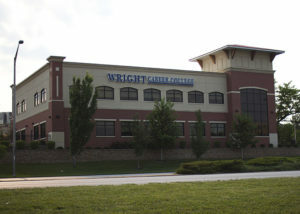 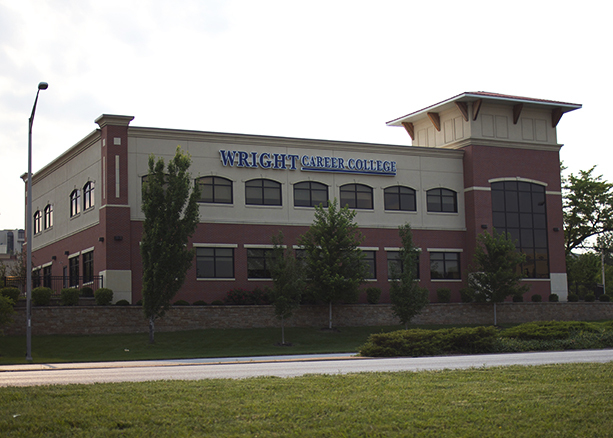 Structural engineering analysis, design, and detailing of the New Wright Career College Campus including renovation of an existing single story structure, a two-story addition to that structure and a new two-story stand alone structure. 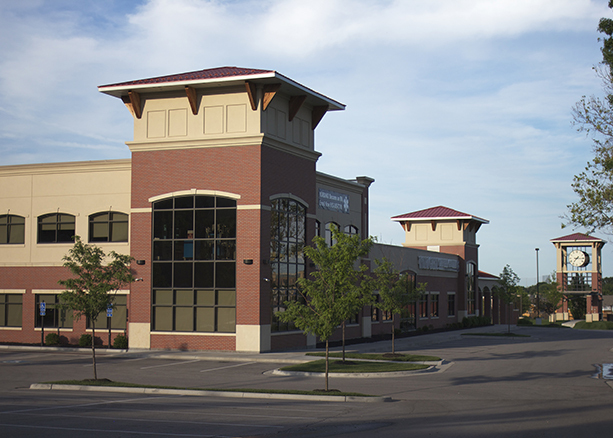 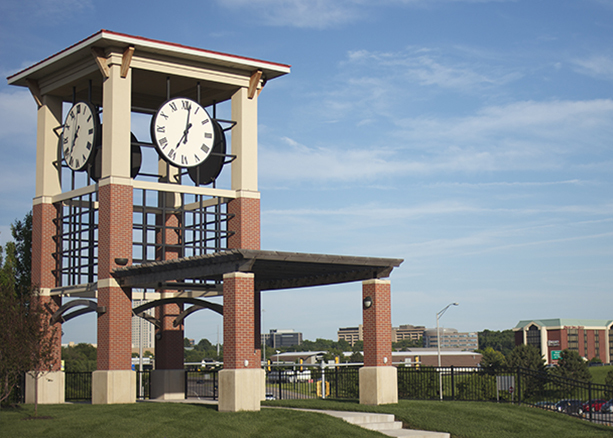 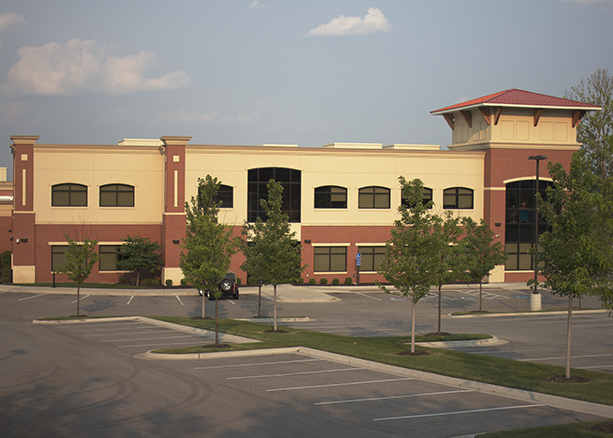 In addition, BSE designed other site structures such as a three-story clock tower and site walls. 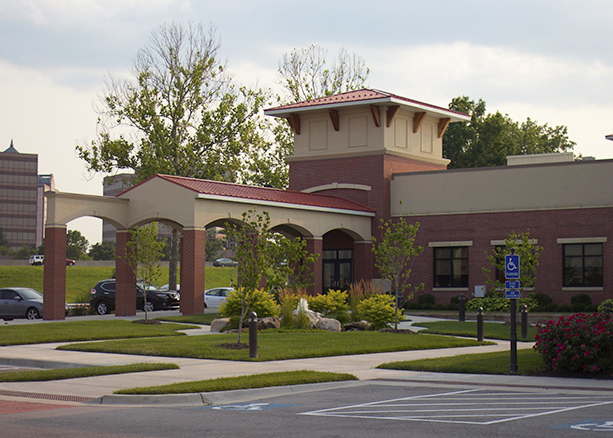 The design of the structures included steel roof framing, composite floor design and masonry walls.